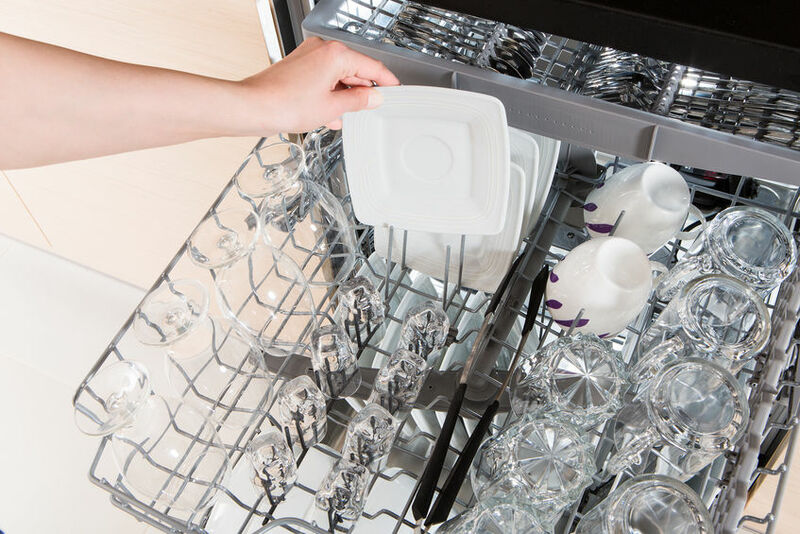 Are you Getting the Most out of your Dishwasher? Your dishwasher keeps you from doing mountains of dishes by hand, and can keep your dishes more sanitary than by hand washing. However, you cannot simply throw the dishes in at random and hit start. 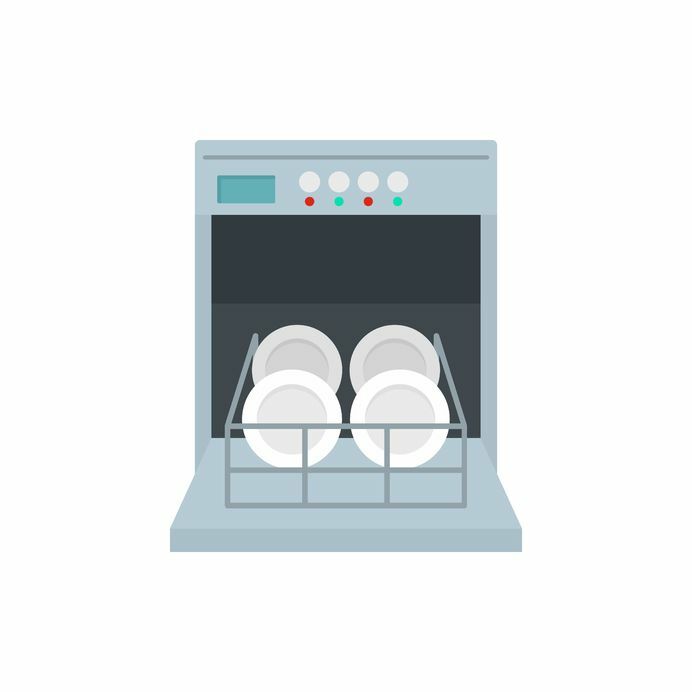 Taking the right steps when running a load will make your dishes last longer, and they will come out of the machine sparkling clean. 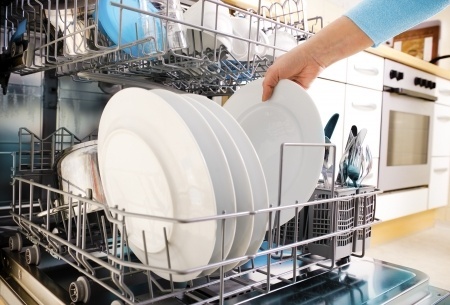 Follow these tips when using your dishwasher to get the most out of this useful appliance! What Shouldn't go in the Dishwasher? Dishwashers are a great but tricky appliance. 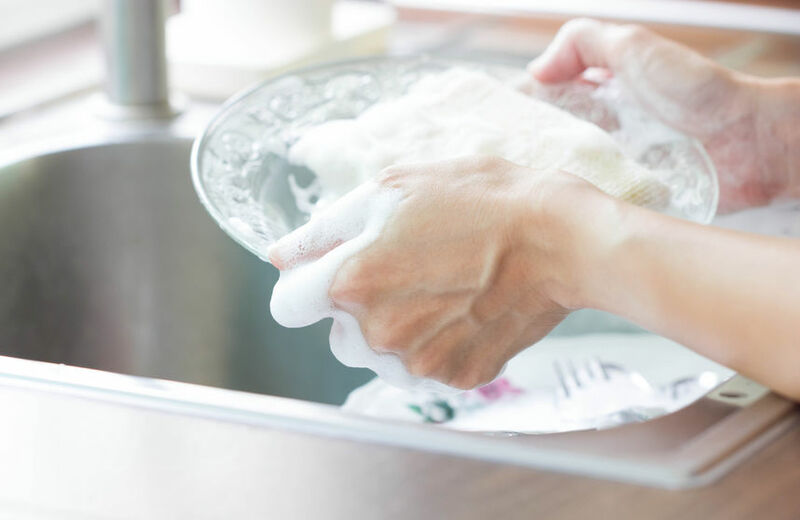 They help clean the mess of dishes that can pile up over time and they can save you time. However, there are certain things that shouldn’t be run through the dishwasher. This is for the benefit of the dishwasher, but mostly the dishes or utensils. How often do you load the dishwasher? Often? What if you were told that you were loading it wrong? Shockingly, when it comes to loading the dishwasher, there may be a few things that could be being loaded wrong. 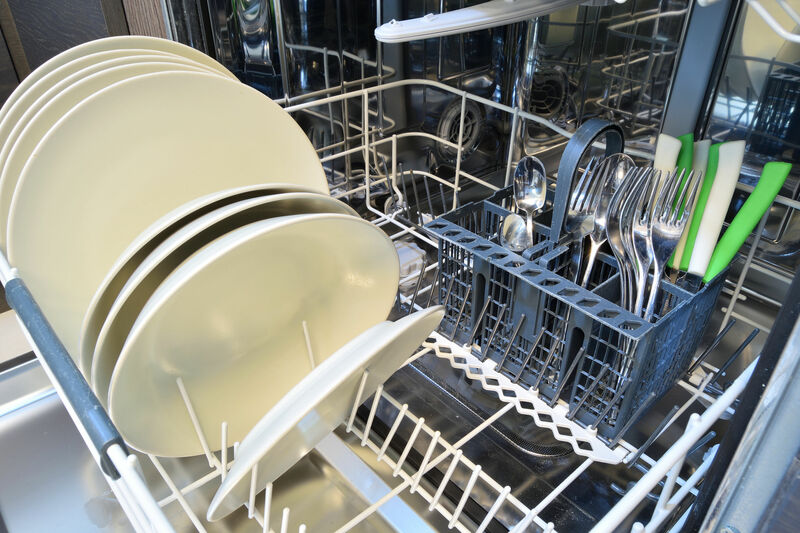 Read below for how to properly load the dishwasher. 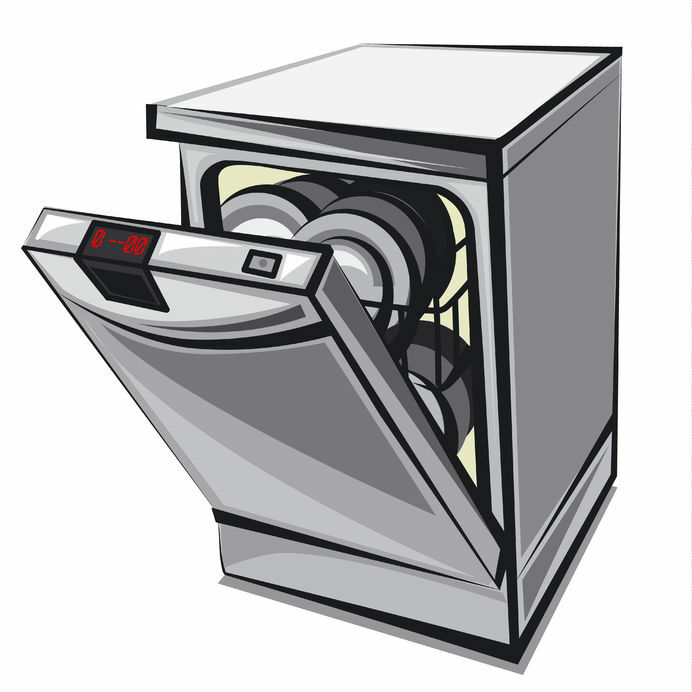 When using appliances like your dishwasher and washing machine, you tend to use a lot of water. Same goes for when you use your sink or shower, and even when you clean. 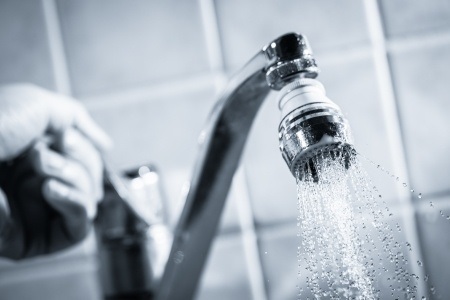 So, here are some tips to help conserve water use when using your water-savvy appliances. Cleaning can sometimes be such a chore, so people will find anyway to make the cleaning easy and fast. For example, when it comes to the dishes, is it better to hand wash them or use the dishwasher? Below are some details to make the decision a little bit easier. Are you one of the many who puts plastic bottles or containers in the microwave to heat their contents up? Or, in the dishwasher to get them spotlessly clean? 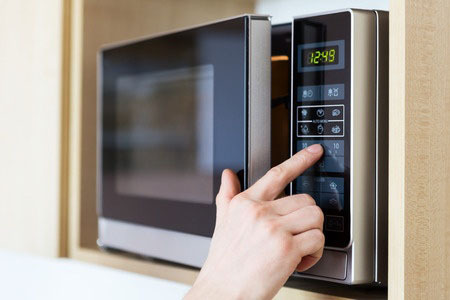 Well, think again because a new study that The American Academy of Pediatrics put out says that putting plastic dishware in the microwave or dishwasher can cause the release of dangerous chemicals.